Today is Buddha’s Birthday in South Korea so we thought that a piece of Birthday Cake would be a nice way to celebrate. 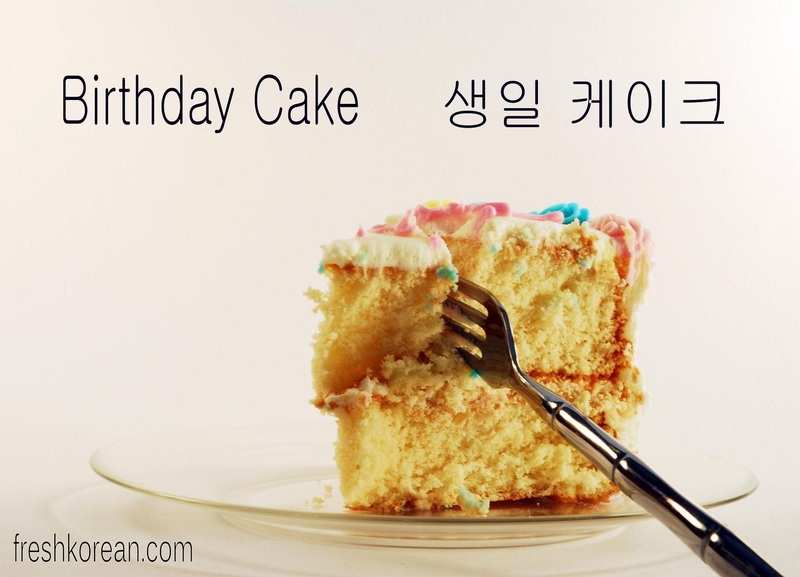 To explain the translation 생일 (Saeng / Il) means birthday and 케이크 (Kay / Ee / Ker) means Cake, and cake sounds the same in Korean as it does it English. Thank you 감사합니다 for stopping by, and please sign up for your free daily Korean Word.